RAWALPINDI: Pakistan Muslim League-Nawaz (PML-N) leaders including Senator Chaudhry Tanveer, Hanif Abbasi and Daniyal Chaudhry and others with interim bails have been granted extensions till July 18. According to details, Additional District and Session Judge Nadia Ikram Malik has extended the bail. Police and the National Accountability Bureau (NAB) have registered four cases against the three PML-N leaders. The cases have been registered against them in New Town, Waris Khan and City police stations. Around 15 PML-N leaders including the above mentioned participated in demonstrations led by captain (r) Safdar after his conviction in Avenfield references have been booked for violating the code of conduct and committing an offence according to NAB. 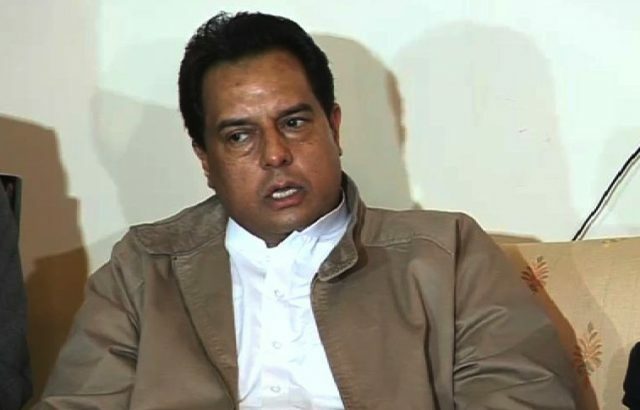 A team of NAB officials had arrested Safdar from Rawalpindi on Sunday. The PML-N leaders have been booked by the Waris Khan Police under the Article 3/7 and 341, 188, 147, 149 Amplifier Act violation.